If you think money can’t buy happiness, you’re not spending it right. Two rising stars in behavioral science explain how money can buy happiness - if you follow five core principles of smarter spending. 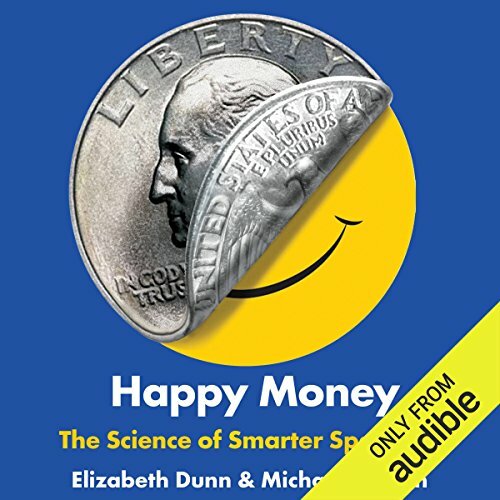 Happy Money offers a tour of new research on the science of spending. Most people recognize that they need professional advice on how to earn, save, and invest their money. When it comes to spending that money, most people just follow their intuitions. But scientific research shows that those intuitions are often wrong. Happy Money explains why you can get more happiness for your money by following five principles, from choosing experiences over stuff to spending money on others. And the five principles can be used not only by individuals but by companies seeking to create happier employees and provide “happier products” to their customers. Elizabeth Dunn and Michael Norton show how companies from Google to Pepsi to Crate & Barrel have put these ideas into action. 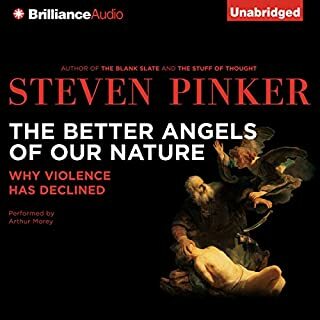 ©2013 Elizabeth Dunn and Michael Norton (P)2013 Audible, Inc. 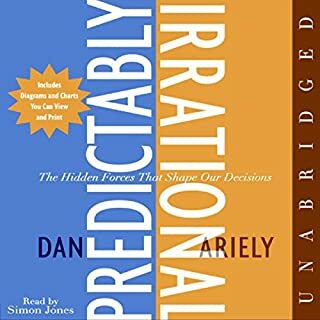 Even though a lot of this book is common sense or maybe something you’ve heard before it’s a great reminder backed by evidence. Worth paying for this experience. 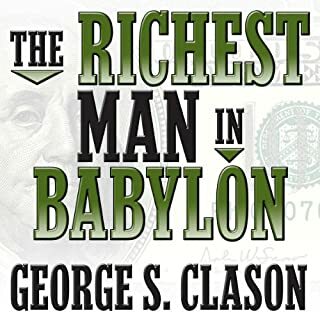 The book is interesting and is certainly about an important topic more people should give thought to. It was definitely of some benefit to me, and therefore I guess I'd recommend it. However, I dinged it on the stars because the whole thing seemed long-winded... this just didn't need to be a whole book. It would be better as a long-ish magazine article, I think. As to the narration... I've listened to hundreds of books and this may be the worst narrator I've heard. His ostentatious over-enunciation came across (to me, anyway) as smug, irritating, and highly artificial. It was enough to seriously distract from the content of the book. 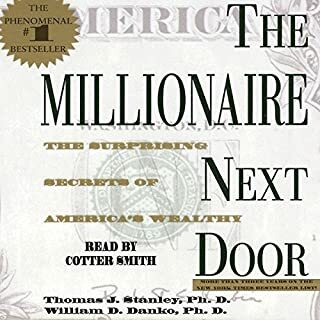 So overall, a worthy book, but between the skim-ability and horrific narration, perhaps better as a read than a listen. 4th Pay Now, Consume Later and finally 5th Invest in Others. Although these principles are extensively outlined in the book, I thought it still lacked something else: maybe length, maybe five more principles. The narrator made this a lot of fun but so did the casual writing style of Harvard branded research. I hope the authors consider a follow up soon! Principles are great and super actionable. 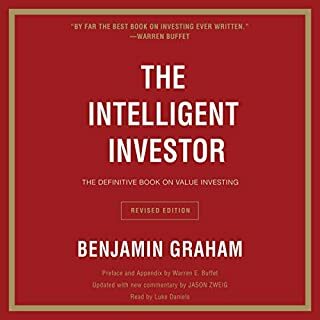 However, the principles themselves hold 80% of the value of the book, with the chapters often having low return on invested reading time. Finally, the narrative delivers unnecessarily funny elements - although I can see some enjoying this as an approachable style. Funny, too long. Loved the main points. I love the main points. The hook felt a bit long and much of it was common sense. I disagreed with many of the micro conclusions the authors came to. I had to listen to this at 2.5x speed to get through it. I loved the jokes and witty ness of the authors, but this could have probably been half as long. 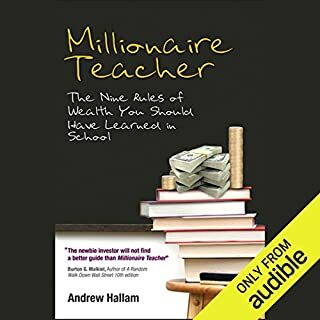 I really liked the perspective that this book gives on money. I enjoy hearing the science behind things that I have been taught since I was a kid. Easy reading and enlighten one on many facets of how and why we spend money. What tricks a company will make you feel better and be a loyal client.